The fact that small children grow into their native language without the help of another one, has inspired countless reformers. Charles Berlitz proclaimed himself the inventor of the direct method (which he wasn’t), and in his schools any use of the learners’ native language was taboo. In our times Helen Doron schools similarly claim to be using „the only internationally acclaimed early English learning method that allows children to absorb English in exactly the same way they learn their mother tongue”, which is downright nonsense. A first language will always influence whatever language comes next. The central idea, the exclusion of the children’s own language, has also been adopted by many public school systems and official guidelines for teachers, although in a less strict and dogmatic manner. 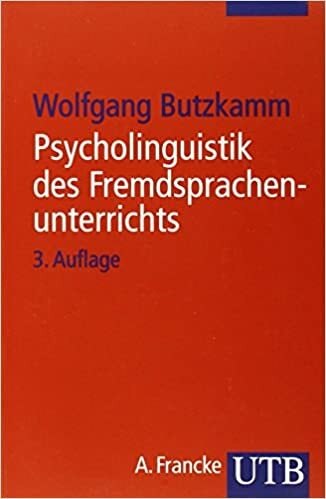 A methodological monolingualism became the mainstream philosophy, as evidenced in many textbooks. The use of the mother tongue was invariably cautioned against, generally downplayed and rarely recommended, as a last resort only when nothing else will work. English-only became almost a badge of honour, and, admittedly, in the case of advanced learners quite rightly so. We don’t learn a language by using another one. Conducting a class through the medium of the foreign language is undeniably an aim all teachers should strive for – but one which many fail to achieve, in spite of long-standing official policies to enforce a monolingual classroom . Why? Consider this: Commercial self-instructional courses today are curiously divided. There are computer courses which make “no translation” their central selling proposition (e.g. Rosetta Stone: “It essentially means that you learn German in German, without translations – like you picked up your mother tongue” – that very nonsense again! 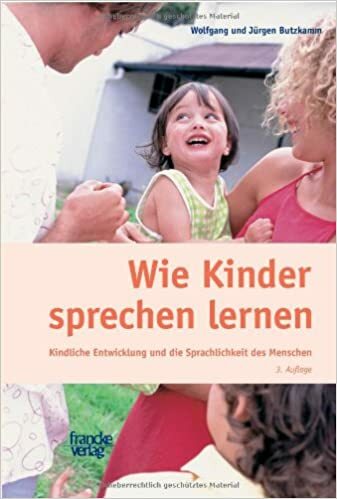 ), and there are others which make regular and systematic use of their learners’ native language in various ways (Assimil; Birkenbihl; Michel Thomas…), thus making the very opposite their central selling proposition. In suggestopedic courses pupils are regularly provided translations of basic dialogues containing the new material. The complete absence of the pupils’ own language on the one side, and the controlled positive use on the other – peaceful co-existence? 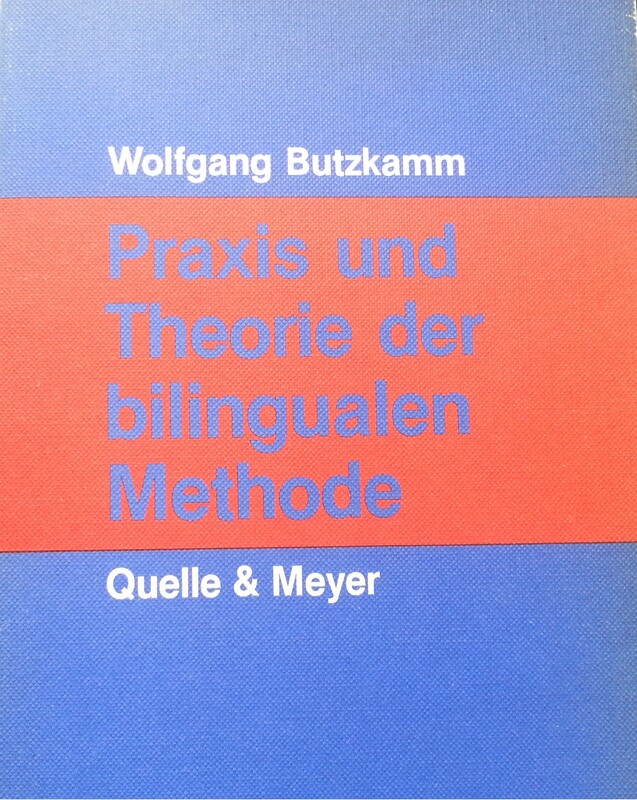 „Drastic re-thinking of foreign language methodology is called for“ (W. Butzkamm, „We only learn languag once. The role of the mother tongue in FL classrooms: death of a dogma“, Language Learning, No 28, p.29). 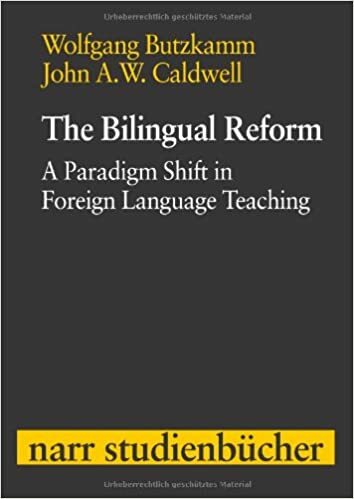 „If their proposals are implemented, it will be a true paradigm shift.“ P. Scheffler, Review of The bilingual reform. 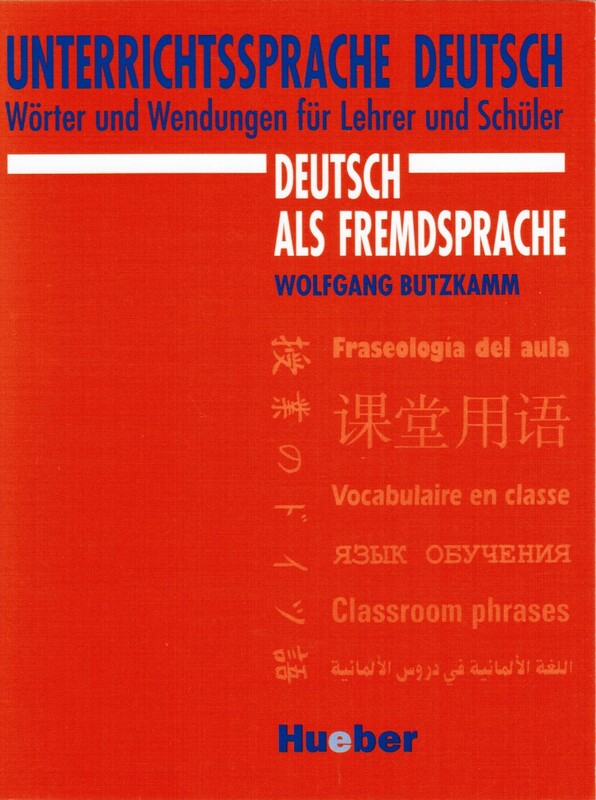 A paradigm shift in foreign language teaching by W. Butzkamm & J. A. W. Caldwell. ELT Journal 66/1, 2012, p. 119). In the influential journal Language Teaching – (listed both in the Arts & Humanities Citation Index and in the Social Sciences Citation Index ) authors G. Hall & G. Cook come to the conclusion: „The way is open for a major paradigm shift in language teaching and learning“ (state-of- the-art article „Own language use in language teaching and learning“ , in Language Teaching, 45/2012, pp 271-308). With this authoritative review one can safely say that a century old tenet has been overturned. A dogma has been toppled. 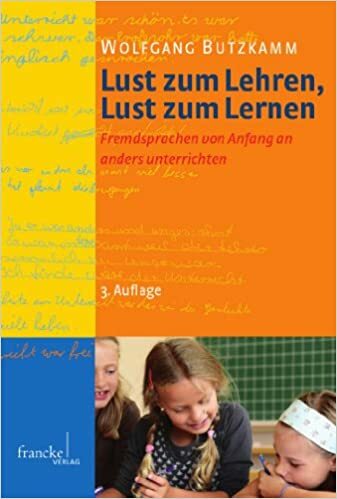 According to Butzkamm & Caldwell the learners’ native language is ‘the greatest pedagogical resource’ that they bring to foreign language learning, as it ‘lays the foundations for all other languages we might want to learn’. While language teaching in many countries had to be officially monolingual with small concessions, modern brain research has shown that foreign language learning is a fundamentally bilingual endeavour. 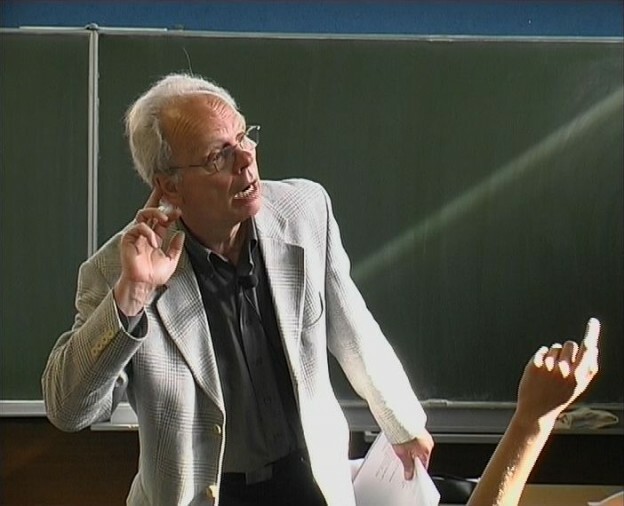 Thus it is not just a more flexible and less rigid attitude towards own-language use which is advocated today, but the well-targeted, systematic exploitation of the diagnostic potential of learners’ own language(s), however with the foreign language still being the working language of the classroom. What is now needed is the knowledge and dissemination of those carefully crafted and highly effective techniques in which the L1 is essential – techniques which are yet to filter into mainstream pedagogy (i.e the sandwich technique, L1 mirroring, bilingual pattern practice…). Caution: A sophisticated bilingual approach is always a combination of both bilingual and monolingual techniques and does not give licence for the lax, unthinking or indifferent use of L1. It is a highly purposeful, focused tool to promote L2 learning and communicative use in the classroom. We must at long last resolve the apparent paradox that with systematic mother tongue support (or the support of other languages lived and acquired early like the mother tongue) an authentic foreign language classroom atmosphere can be created much more easily than in classes with a mother tongue taboo. A bilingual approach might even help to keep threatened languages alive, for a while at least. The mother tongues will be made use of in the teaching of national languages rather than being ignored and despised. Admittedly, I don’t have personal, first-hand experience with dying languages and with the situations the indigenous speakers and their children find themselves in. But it seems likely that some acknowledgement of indigenous languages in the schools and by the authorities might be a help and stave off total language loss. It is such a pity that so many small languages along with their unique windows on the world are dying out. Dieser Beitrag wurde am 4. Juni 2013 von WolfgangButzkamm in English articles veröffentlicht. 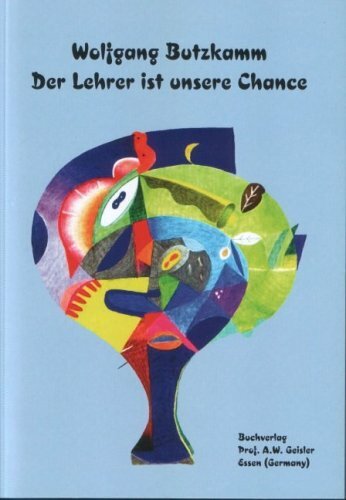 Schlagworte: direct method, monolingual teaching, native language, working language.